19.09.41 Hptm., appt Staka 7./KG 1. 01.11.41 appt Kdr. III./KG 1 (to 19.08.42). 05.12.41 awarded Ehrenpokal. 01.04.42 promo to Maj. 20.08.42 Maj., appt Kommodore KG 1 (to 03.09.42). 25.02.42 awarded DKG, III./KG 1. 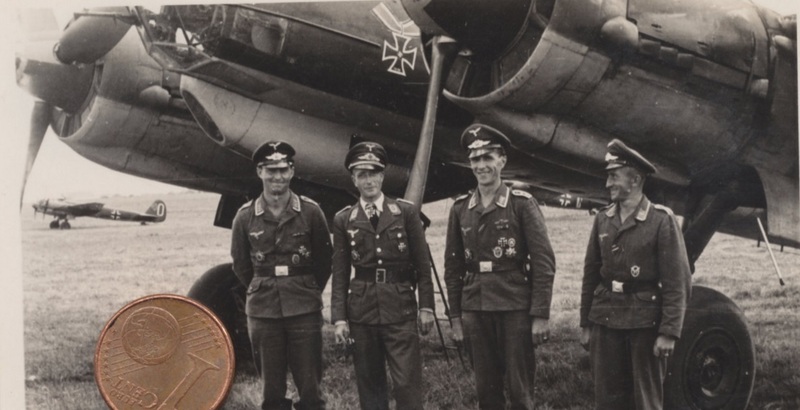 20.08.42 Maj., awarded Ritterkreuz, Kdr. III./KG 1. 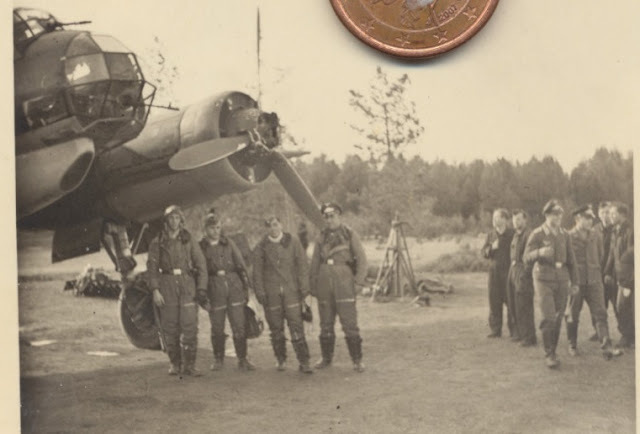 03.09.42 Maj., Stab/KG 1 KIA – in Ju 88 A-4 (V4+CD) in a mid-air collision with a German fighter east of Mga in the Lake Ladoga area. 22.12.43 posthumous promo to Obstlt. (with RDA of 01.09.42). Credited with over 300 missions.